GRAPHIC NOVEL Round-Up! Mark Waid’s THE INDESTRUCTIBLE HULK! 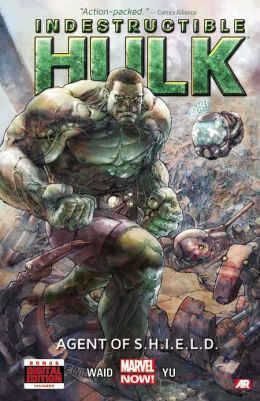 THE INDESTRUCTIBLE HULK Vol 1 – Collects issues 1 to 5, written by Mark Waid. The first three issues do a nice job of introducing Waid’s status quo of a Banner utilizing SHIELD to help him achieve the scientific greatness that being the Hulk has denied. The cost? Making the Hulk into an agent of SHIELD. So lots of interesting ideas in the first three issues, unfortunately the last two issues stumble. The art by Leinil Francis Yu is exotic, intriguing, chaotic and all this combines to be sometimes impressive, sometimes muddy and confusing. Grade : The hardcover at a retail of $24.99 for 5 issues, translates to $5 per issue. So grossly overpriced even if the book was great, and great it isn’t. So worth renting or reading it from your local library, but not worth buying. C+. 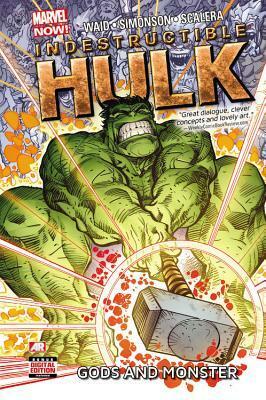 THE INDESTRUCTIBLE HULK Vol 2 – Collects issues 6 to 10, and suffers from the opposite issue of Vol 1, here the first three issues, drawn by Walter Simonson I found uninteresting, and the artwork a far cry from Simonson at his best. Completely forgettable. The final 2 part story stars Daredevil and sports far better art by Matteo Scalera and a far more intriguing story. GRADE : C-. Worth reading for the last two issues, if you can borrow it for free, otherwise just pass. Indestructible Hulk, Vol. 1: Agent of S.H.I.E.L.D. Most Intriguing DVD Releases [Reissues, Foreign, Obscure, etc] First Quarter of 2012! Just finished a post on the most intriguing DVD/Bluray releases for the First Quarter of 2012 for Mainstream US releases. Now here is the more exciting list, including DVD/Bluray reissues, foreign, and Obscure! Lot’s of really intriguing entries to hunt down. Among them several Jean Rollin films released on Bluray, several never previously released Jim Brown Films are available on DVD, Alfred Hitchcock films on Blu-ray and much more. More specifics on certain titles later. Most Intriguing DVD Releases First Quarter of 2012! 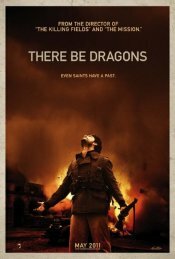 As of this writing, 3+ months into the 2000 and 12th year of the coming of a Lord, there has been 212 movies released on DVD. 212 Movies released on DVD. A few of these flicks I know I’m going to buy, the majority I’m at least interested in viewing. If you’re like me and still occasionally stop into video rental stores, or get videos from your library, you’ll find yourself, without fail, trying to decide what you want to watch. So this handy post hopefully will take some of the guesswork out of that for both you and myself.